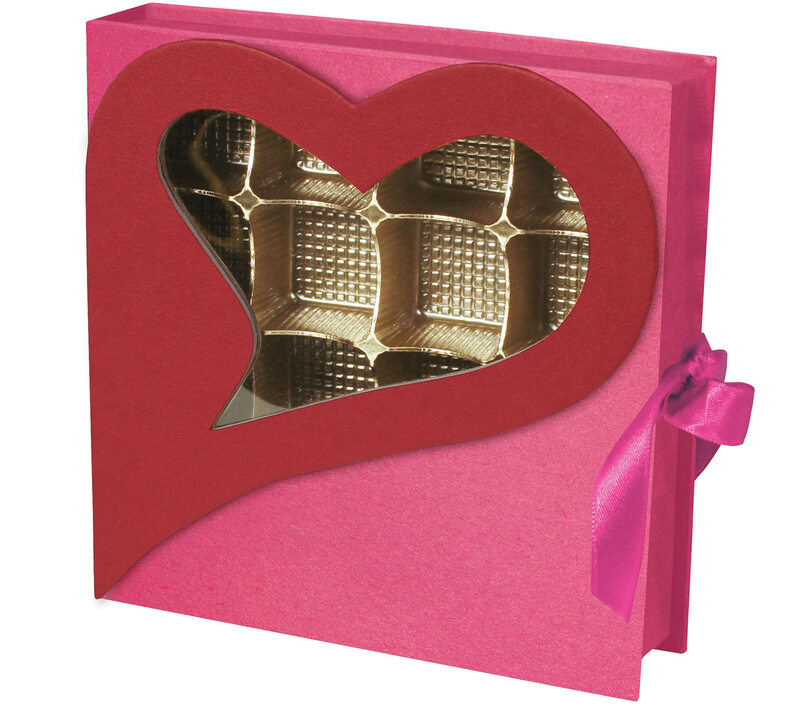 > BY THE PIECE, Rigid Set-up Box, Window Box, Coco Passion Open Book Box, Pink, 8 oz. This 8 oz. Pink Coco Passion Open Book Box with Mylar Window is Cute and a Unique Gift Box!